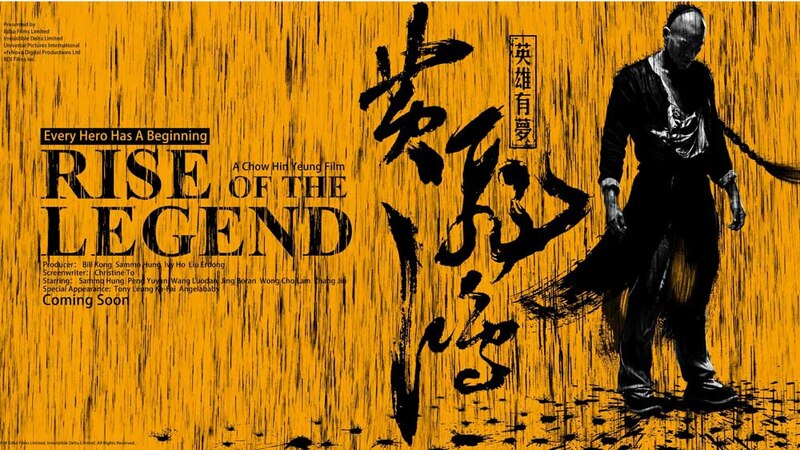 Wong Fei Hung has always been a part of Chinese cinema starting with Kwan Tak Hing playing the folk hero followed by Jet Li in the Once Upon A Time in China series but this latest take on the legend is played by young actor Eddie Peng in Rise Of The Legend. Late Qing Dynasty. Huangpu Port in Guangzhou is run by corruption and crime, ruled by rival gangs who exploit the people. One day, a stranger named Fei (Eddie Peng) comes to Huangpu and joins the Black Tiger gang, run with ruthlessness by Master Lei (Sammo Hung). After proving himself by taking out Lei’s nemesis, Fei becomes one of Lei’s most valued disciples. Meanwhile, a band of orphans – led by Fiery (Jing Boran) and Chun (Wang Luodan) – slowly make their presence known in Huangpu by taking down Black Tiger’s operations. Eddie Peng certainly looks the part with his impressive physique and fighting skill. The film’s pacing is slow giving the characters time to breathe and develop. 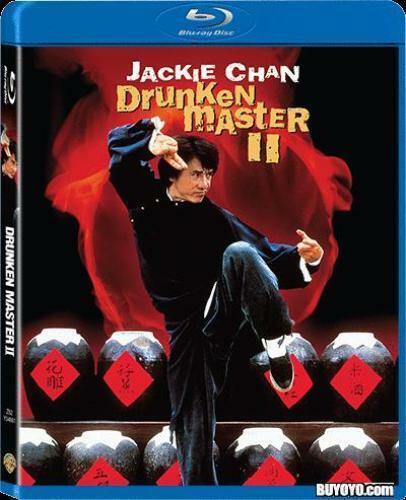 Its great to see Sammo Hung back in a lead role and he still can bust some moves as he takes on rival gangs and Wong Fei Hung in the final showdown. What lets the action down at times is yet again the overuse of CGI and wirework when it was not necessary. As it was shot with 3D showings in mind the effects detract from the film and at times just look false. Also for a Wong Fei Hung movie, the violence is very strong with a lot of the fights weapons based as opposed to empty hand kung fu action. It certainly looks good with excellent cinematography and lighting. Other cast members are good in their roles Tony Leung Gar Fei as Fei Hung father Wong Kay Ying, Angelababy shows up as Orchid, a courtesan who’s Wong Fei-Hung’s confidante, and Wong Cho-Lam is good as Fei-Hung’s new friend Big Teeth. 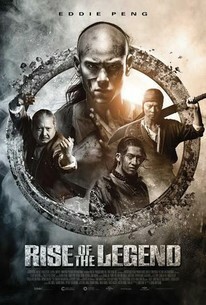 Zhang Jin has a supporting role as a rival gang member seeking revenge. Overall an ambitious if slightly overlong take on the legend that does not work fully or reach its potential. The action is solid and as mentioned bloody in places, Corey Yuen as action director does ok, but like some of his recent work never fully delivers. Fans will be glad to hear the famous theme song ” The Generals Orders” does make an appearance towards the later section of the film when our heroes are ready to storm the gang’s headquarters. Worth a watch and Eddie Peng shows great potential as an action actor, but let’s hope that when another Wong Fei Hung film is made that it tones down the CGI and wirework in favour of real kung fu which is what the series deserves. The film is available on DVD and Blu Ray in the USA . FILM: 6 OUT OF 10.